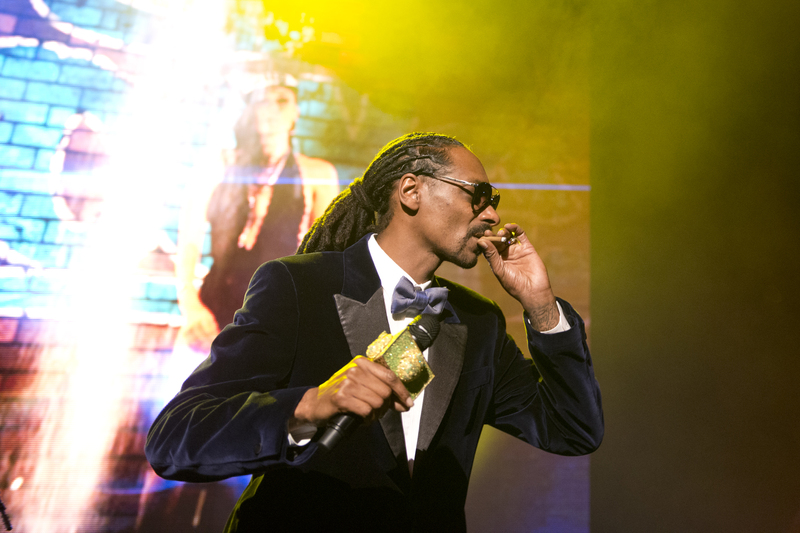 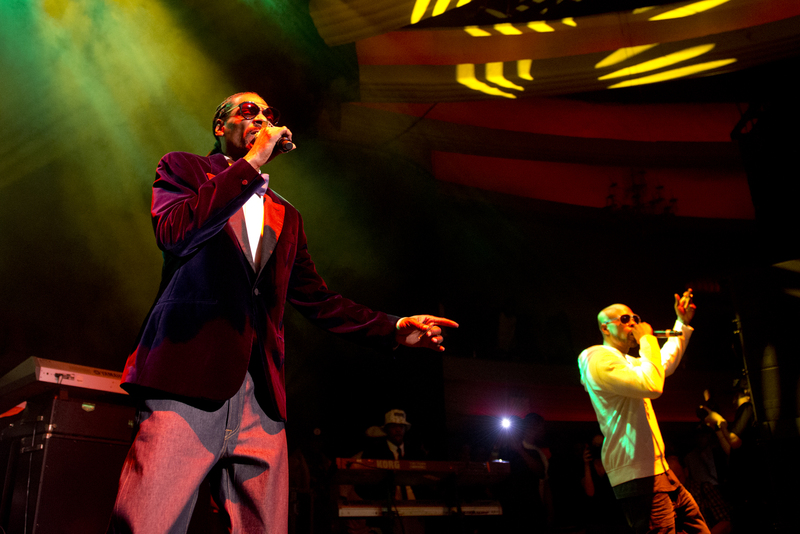 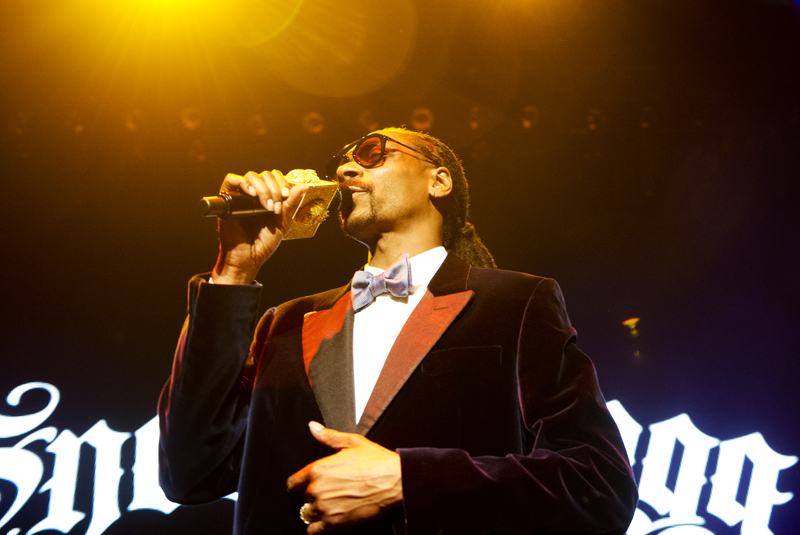 Two classics in their own right, Levi’s and Snoop Dogg, got together for a Grammy bash that attracted some of the industry’s most talented. 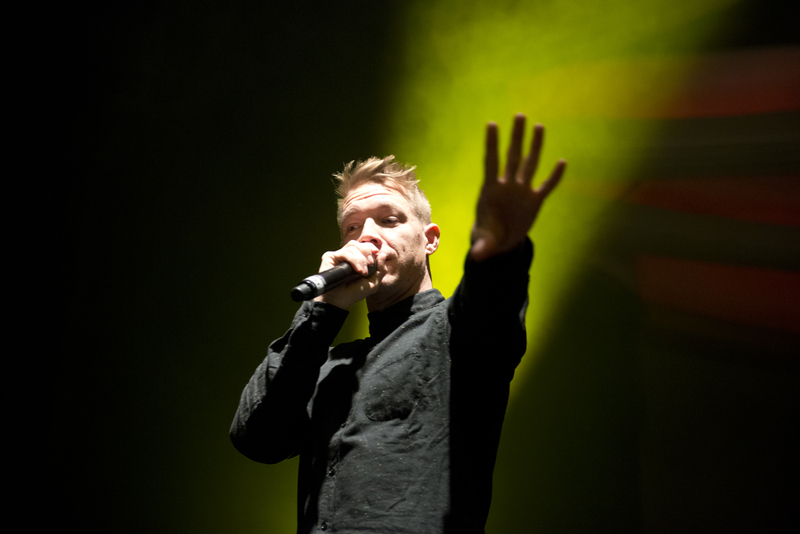 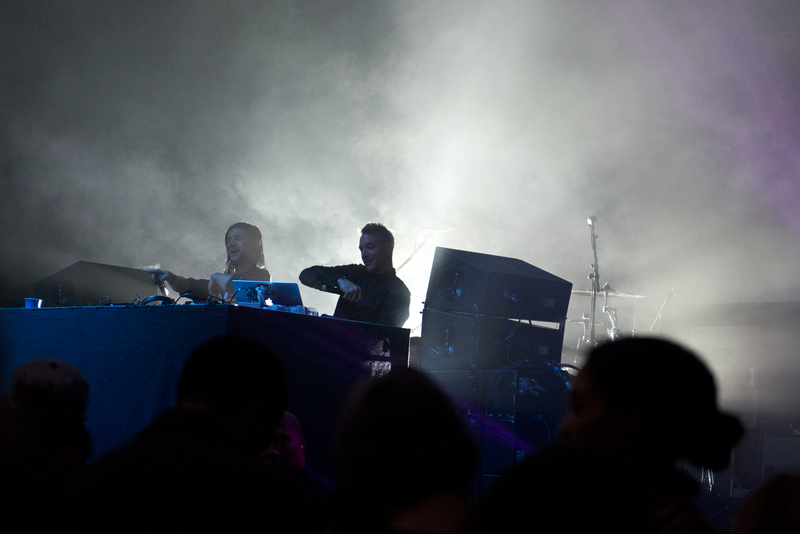 Stopping by to put on for the crowd were Skrillex, Diplo, Pharrell, Miguel and more. 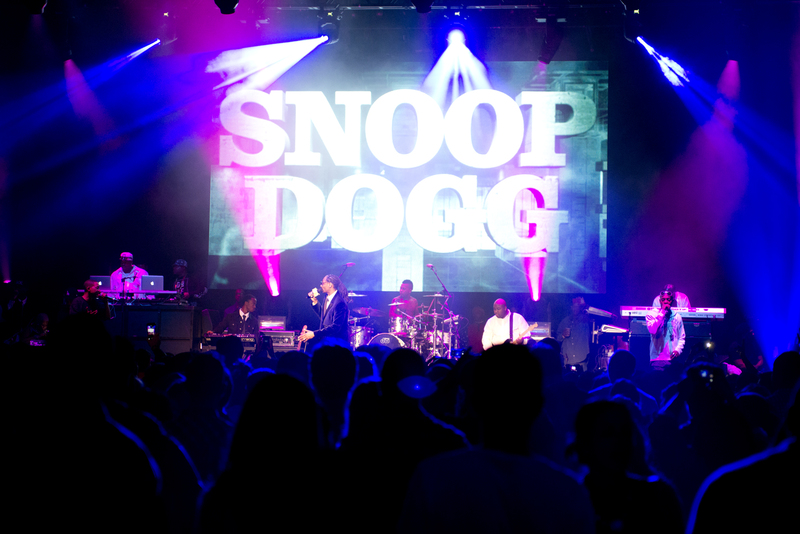 Hit the jump for some of the shots we took at Snoop’s and Levi’s fly function.